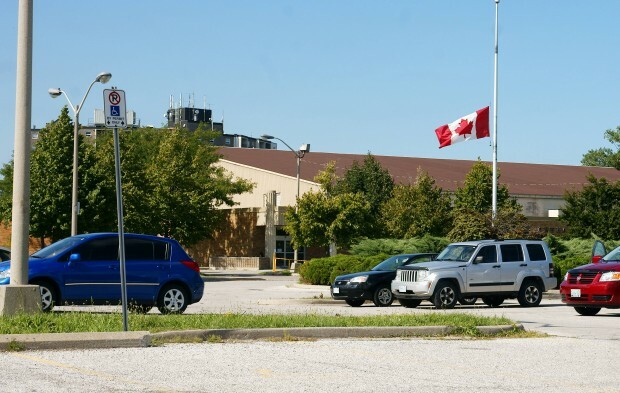 At a cost of $1.8 million, the City of Windsor approved the installation of rooftop solar panels at Forest Glade Arena, Monday night. Installation will require over 2500 work hours and one year to complete. Once up and running, the solar installation is expected to generate a profit of $1.5 million, after expenses, over 20 years.